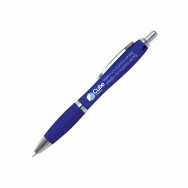 Promotional giveaway pens are the classic marketing tool and are still relevant in the high tech modern world of today. 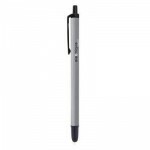 Branded giveaway pens offer great value to any promotional budget. They can be distributed at Conferences/Events, Team builders, Mailers or general release to colleagues and clients. They are a constant reminder of your core values and image. Not to mention contact details and web-site address. 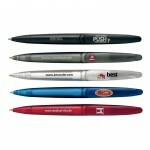 Branded giveaway metal pens give a bigger wow factor and can be laser engraved with your design. 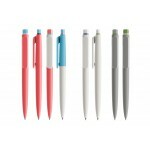 Promotional Bowie soft touch pen is an instant star among giveaway pens. The tactile soft .. 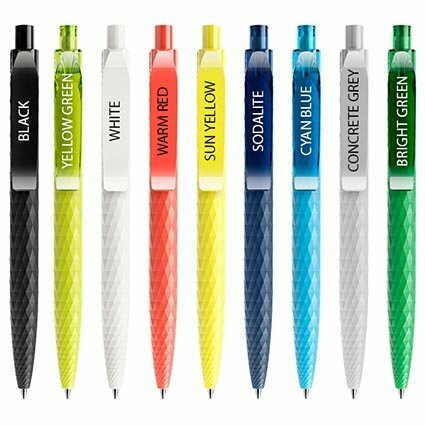 Enjoy a smooth writing experience.Glide across the paper easily without smudging thanks to the quick..
Bic® Clic Stic Now Meets Coolest Trends in Writing Instruments. 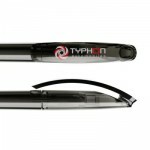 Stylus + Produced in Europe. Qualita.. 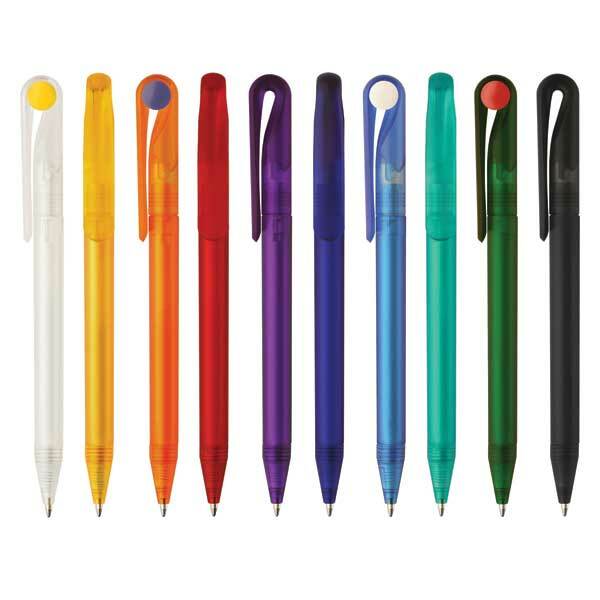 Product Type:Push-Button BallpenAverage Lead Time:2 weeksMin Order Quantity:250Ink Colour: BlackProd.. 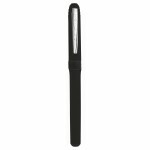 Branded Metal Curvy Ballpen has extra impact with your logo and message laser engraved or printed.Pr.. 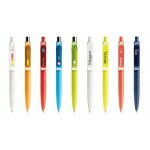 Promotional Milan BallpenThis pen is perfect for giveaways as you aren't spending too much Wher..